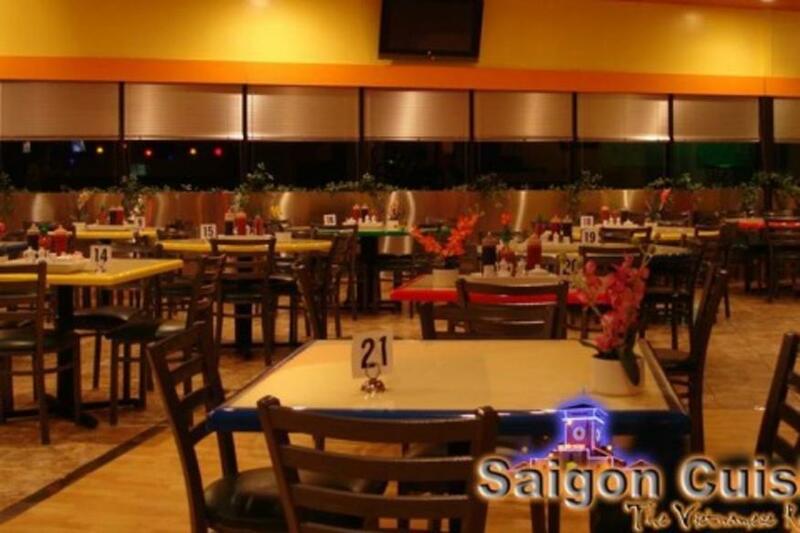 Authentic Vietnamese cuisine in informal setting. Go for the Pho. Soft shell crabs. The restaurant also has a full bar (also unique for a pho place). The majority of patrons are asian. Sample a honeydew slushie. Must try the PHO! The broth is clean and light with a smooth flavor. Add a little hoisin, shiracha, basil, and lime. As for the appetizers try thit nuong (bbq pork) wrapped in rice noodle, super yum. 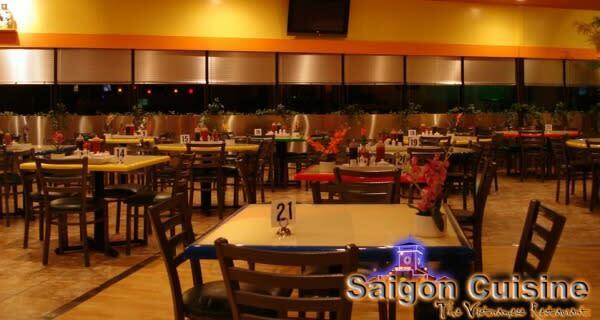 Go there to sample good viet food. And Coconut ice cream for dessert.